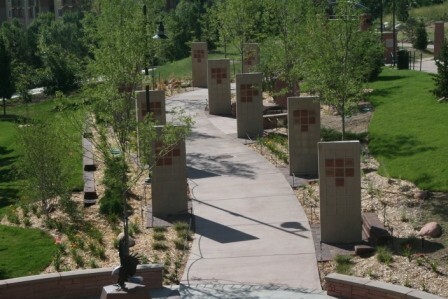 Highlands Ranch Veterans Monument | All gave. Some gave all. 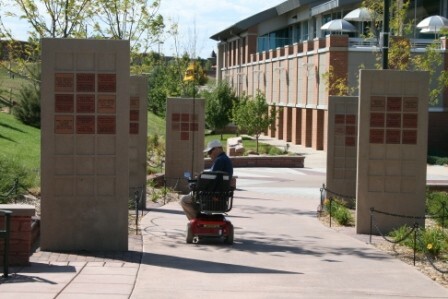 The Highlands Ranch Veterans Monument was dedicated July 1, 2009. The monument is the realization of a goal to honor the service and sacrifices of our nation’s veterans at a special location in Highlands Ranch. For more information, contact 303-791-0430. Show your support for a veteran who has made a difference in your life and purchase a Dedication Tile. 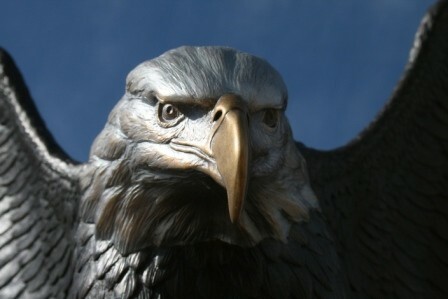 See a complete list of names and where they are located on the Highlands Ranch Veterans Monument. 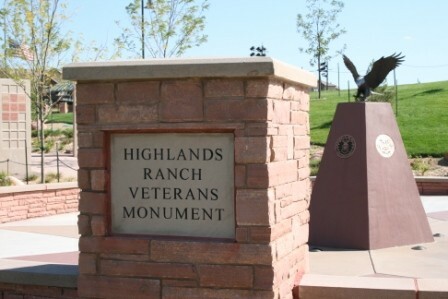 Mark your calendar for the Highlands Ranch Memorial Day Event May 27, and the Veterans Day Celebration Nov. 11.